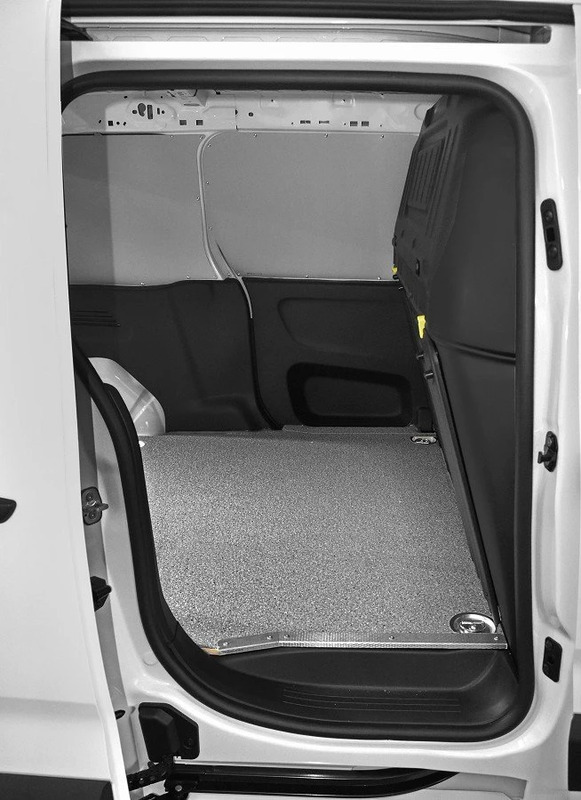 The Partner was born from an idea of PSA Group that gave birth in 1996 to an interesting concept of a very roomy small car, that could be used both as a panel van and leisure activity vehicle. 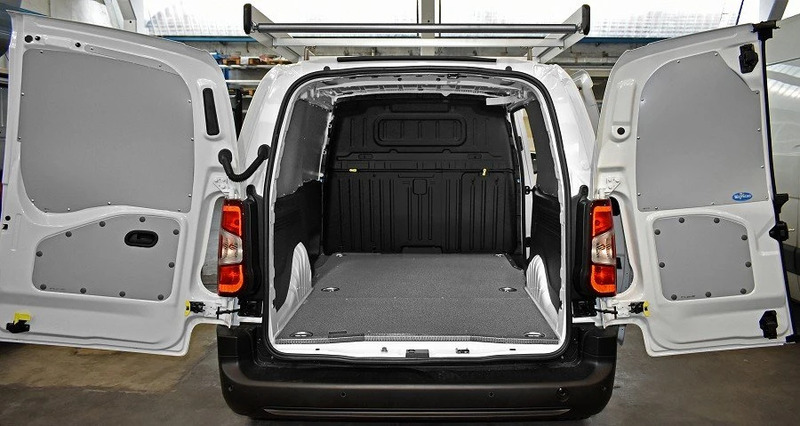 It was the first of a new generation of vehicles with good driving features, nice design, low fuel consumption and a roomy loading platform. 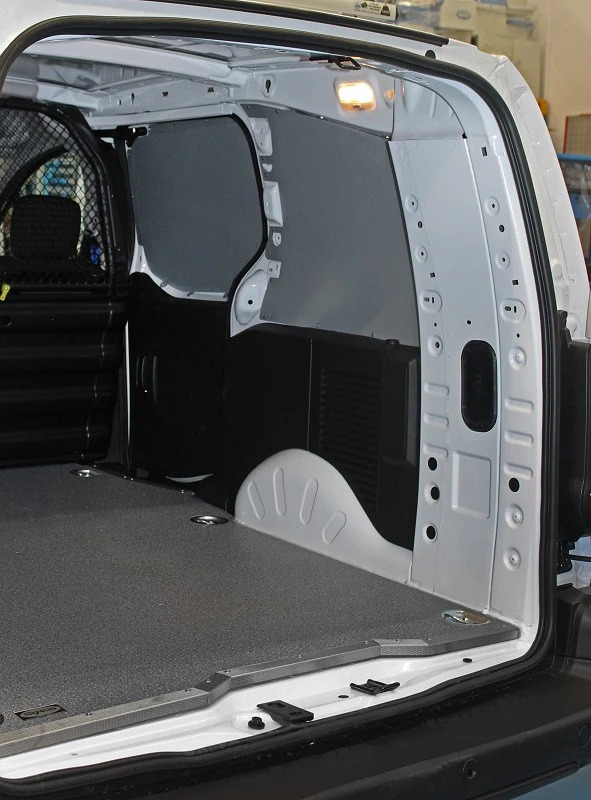 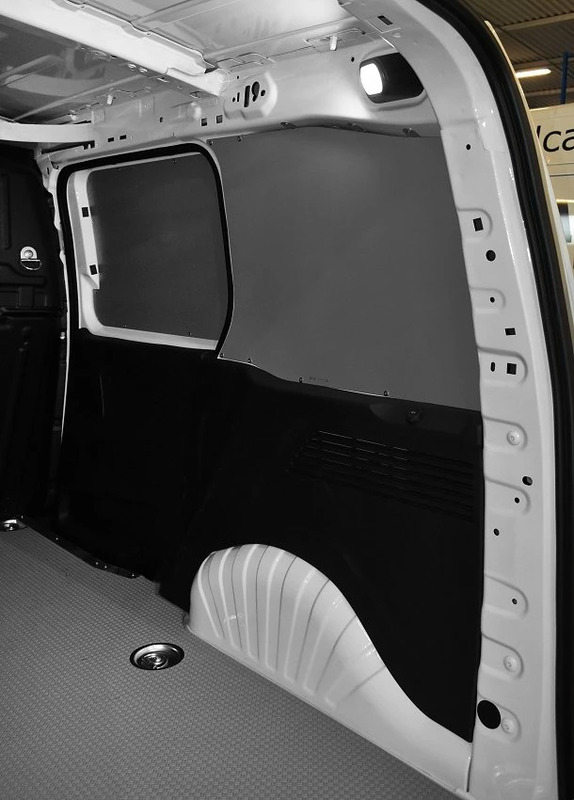 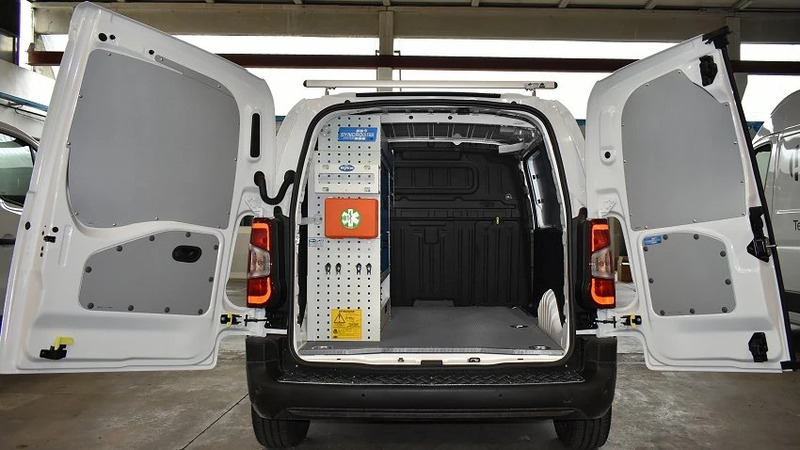 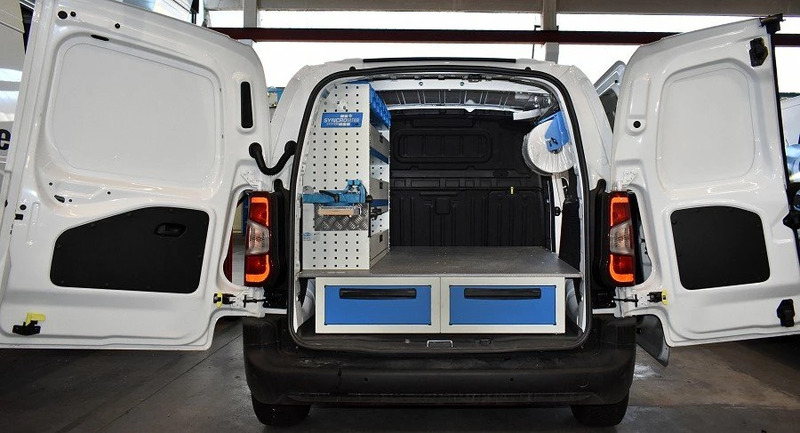 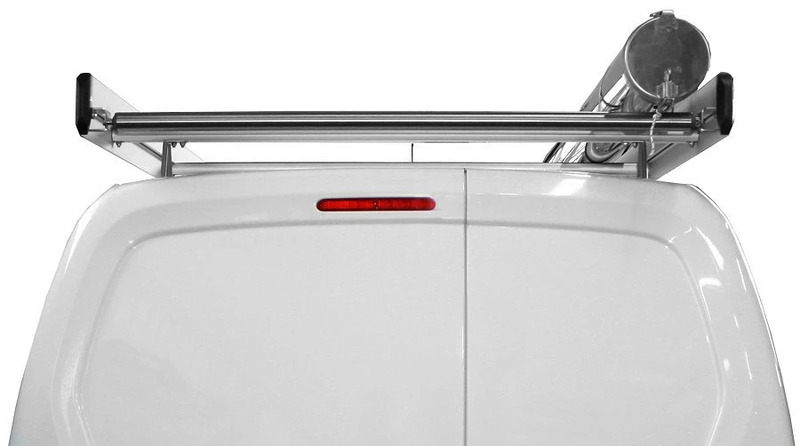 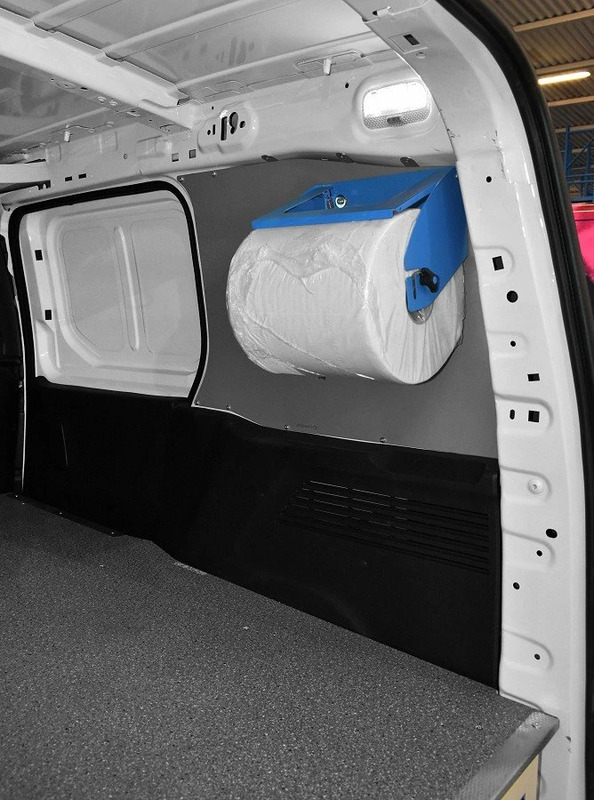 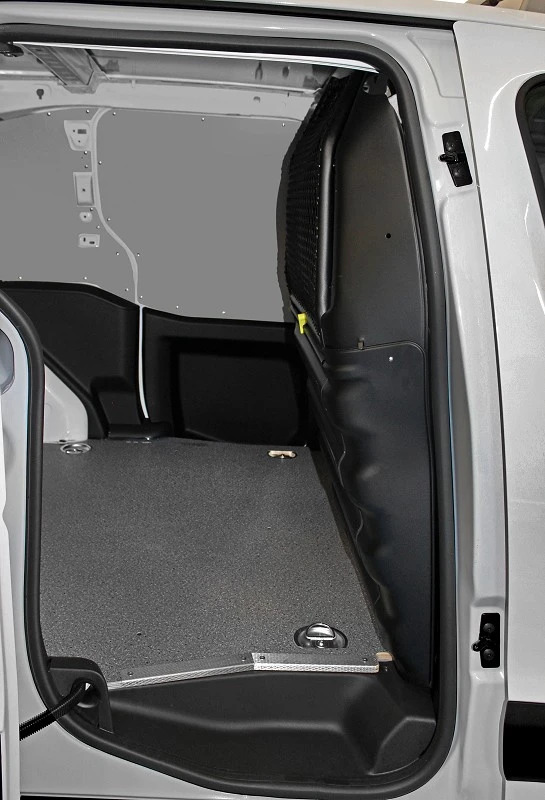 The Syncro Group offers van storage solutions for Berlingo / Partner, floors, side lining, roof racks and ladder racks and a number of van accessories to convert your vehicle in a mobile workshop. 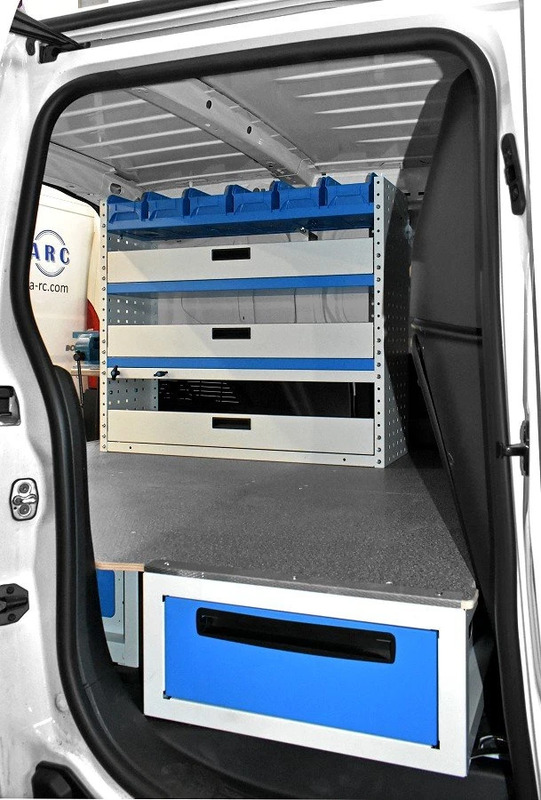 Please see on the examples how Syncro racking solutions allow you to make the most of the space available, improve your work organization and allow you to carry always what you need for service or maintenance on site. 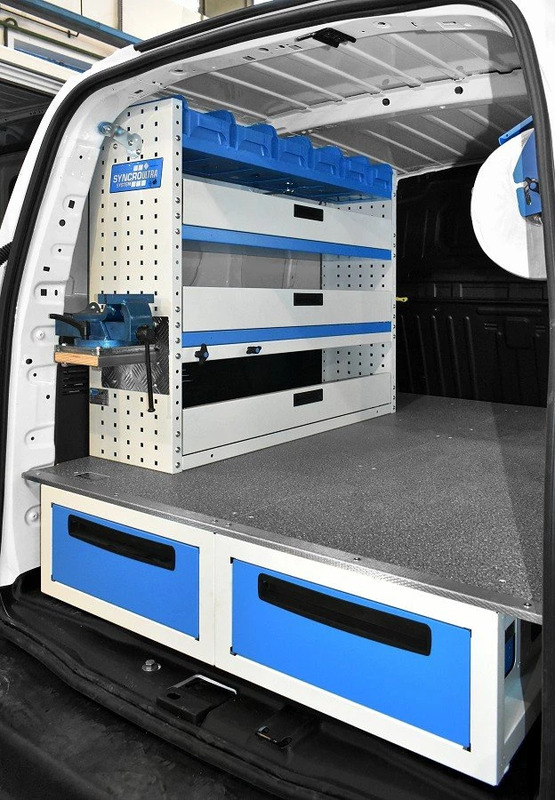 Here some other examples of van racking for Peugeot Partner.